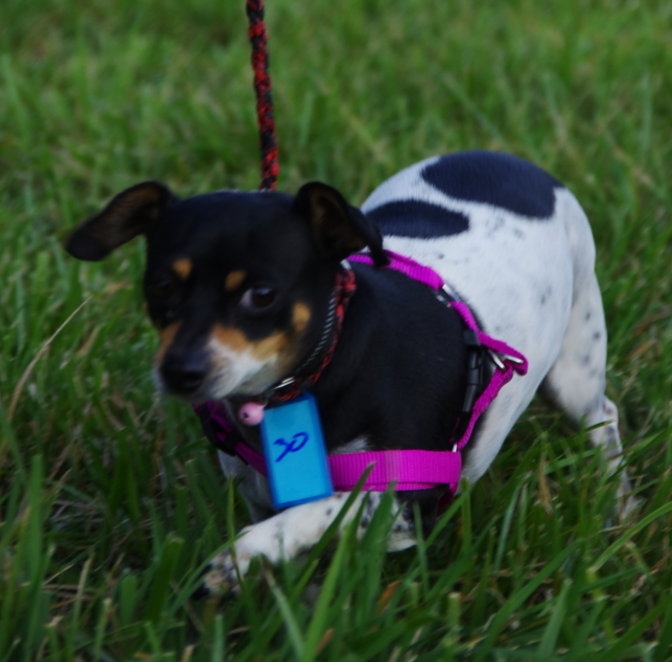 Tilly is a lovely tri-colored rat terrier mix. She is a little overweight and could use some regular exercise and a better diet. She is a butter ball of love and loves to be loved on!